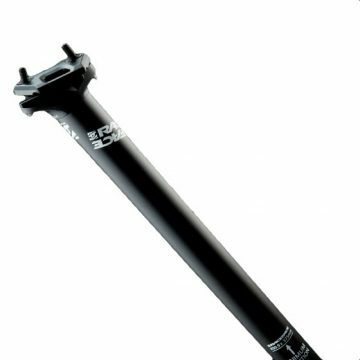 Aeris AM 160 – Shimano | Bird MTB – Born in Swinley, Built in the UK. The directive was simple. Engineer a shock that does for rear-suspension performance what Pike did for forks. Simple? Don’t bet on it. A gamble? Absolutely. It required a complete change in the way we approach shock design. It meant focusing on performance first and leaving old constraints behind. And it gave us a clear path to develop the world’s lowest-friction shock — Super Deluxe. Metric sizing gives Super Deluxe significantly increased bushing overlap, which, together with a sophisticated new bushing profile, virtually eliminates friction in the shock. A new damper holds the shock high in its stroke and offers unparalleled traction. Unshackled from the old obstacles of shock design, Super Deluxe is free to tackle new ones — on the trail. This changes everything. 10 speed? Thats so last year eh? Well, maybe not. Deore M6000 is some of the nicest shifting, most reliable drivetrain hardware out there. It runs smoothly and shifts quickly. 10 speed parts are robust and reliable, and with plenty of 11-46 and even 11-50 aftermarket 10 speed cassettes its ripe for a range upgrade down the line. 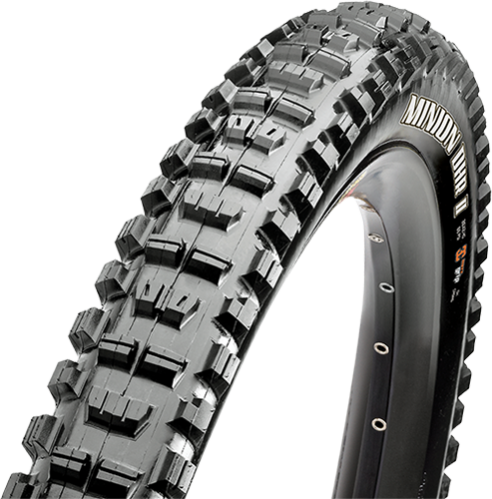 If you're after smooth, reliable shifting then Deore M6000 is a great option. It works brilliantly, is fantastic value and ultra-reliable. The all new Æffect crankset is designed to handle aggressive trail riding at a XC crank weight and attractive pricepoint. Featuring the Cinch System with its interchangeable spider options and our trusted 24mm EXI interface spindle, the Æffect is a rock solid crankset for today's modern XC and trail rider. A slightly modified profile gives these trail bars the extra boost you’re looking for at high speeds. Built for tearing your favourite trail. Fast. Generous 780mm width to give you the stance and control you need. This is a no nonsense, set and forget bar that is equally at home on your trail bike as it is on an enduro machine. Take your bike to the Rally level without breaking the bank. One token for the Super Deluxe or Deluxe rear shock. Up to 3 tokens can be fitted which makes the air spring more progressive.